Spring season brings new promotional opportunities for marketers and a great time to satiate the needs of the wanderlusts during this season change. One of the popular custom gift ideas for the holiday makers will be the custom drawstring bags that will change the way they travel during their holidays. Backpacks can never get any better! These customized drawstring bags canbe imprinted with your logo, artwork and message and every time they carry these logo bags, your brand will enjoy the much desired portability and exposure. 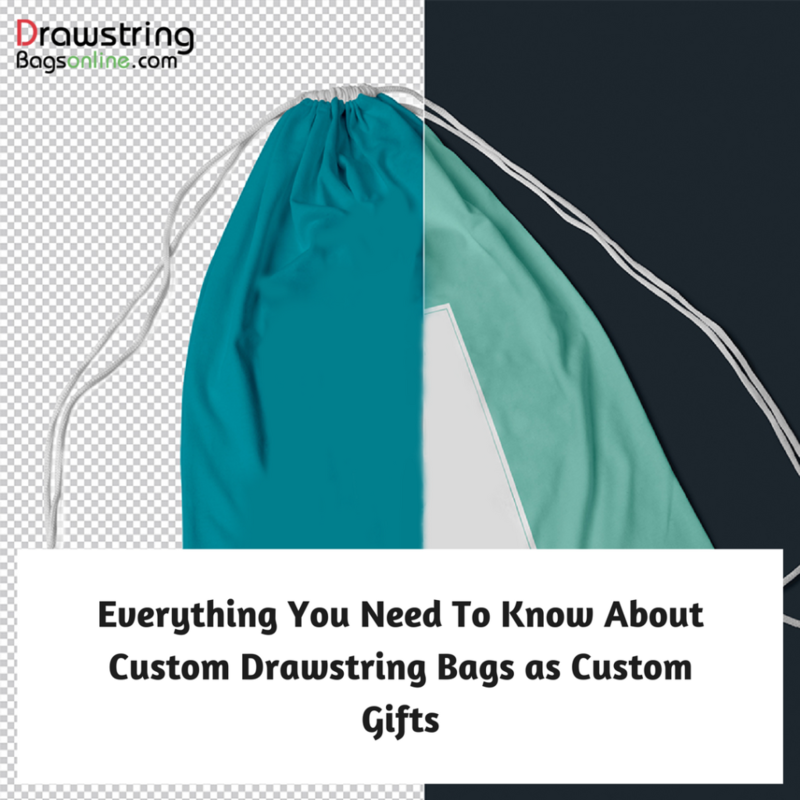 Most custom drawstring bags are made of durable polypropylene or non-woven material, which makes this a great bet for carrying school supplies, travel essentials or even sports equipments among others. 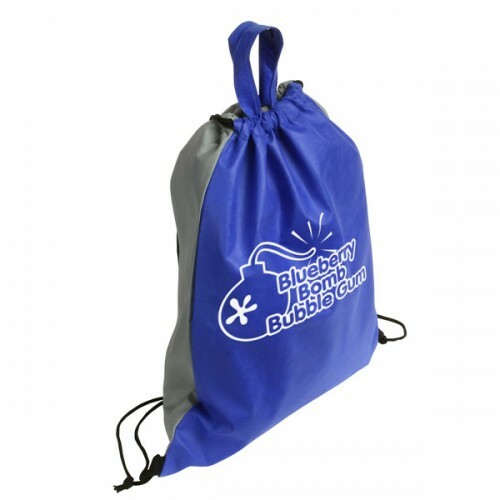 Available in a range of vibrant colors, custom drawstring bags make excellent promotional gifts for their massive imprint area. 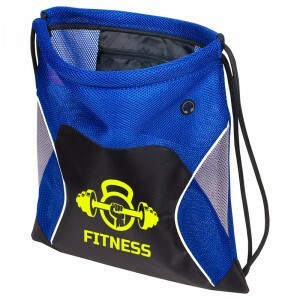 Light weight and easy to distribute, logo cinch bags will make great promotional gifts for tradeshows and events. Designed to last long, these reusable bags will ensure regular impressions and more value for your money. These custom bags will also fare well as fund raising items thanks to its low price factor and immense popularity. 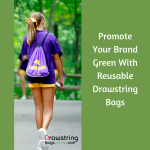 The reusable drawstring bags will make great hand outs to promote non-profit organizations, go green campaigns and awareness events among others. 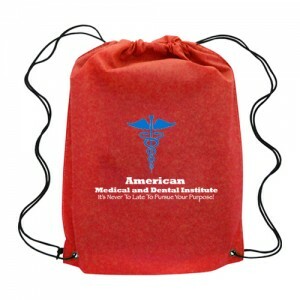 Bags are one of the most popular promotional gifts for it practical features and these drawstring backpacks enjoy a popular place in logo bags. These bags that ensure hands free convenience to the users will make a great option for holiday makers, hikers, bikers and students among others. The best part is that these bags will surely last well past the season as these fit the bills of a perfect festival bag for Halloween treats or Christmas and St. Patrick’s Day goodies among others. 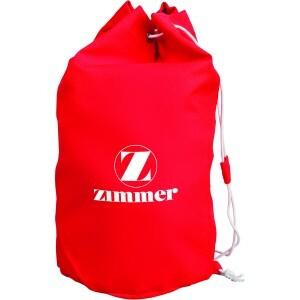 Polypropylene drawstring bags These colorful, light weight and sturdy bags will surely draw a few eyeballs during your next business event. Ample storage space coupled with the safety of double draw cord closure and impressive color choices are some of the advantages of these custom bags, which will never fail to tug the hearts of your recipients. 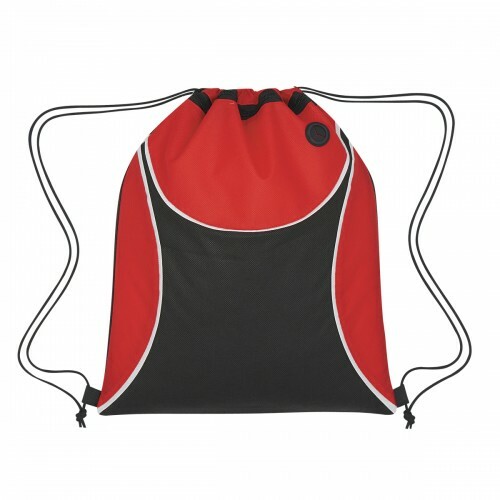 Slide right polypropylene drawstring bags are well sought for their handle toting options coupled with the customary shoulder strap. These logo items are great for colleges, local sport teams, universities, and high schools. The large imprint area will put your logo on wide display while the recycled material construction will add up to its ecofriendly credentials. 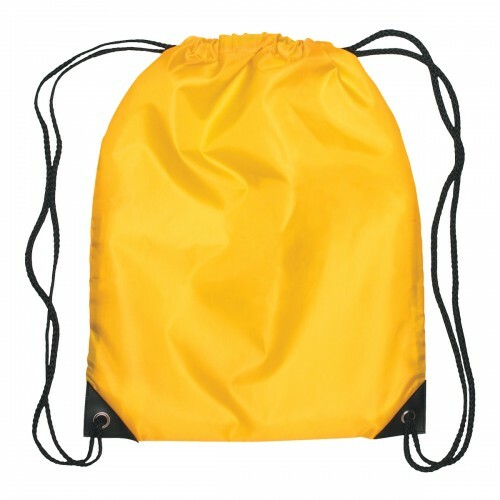 Non-Woven Polypropylene Drawstring Sports Pack The impressive color profiles, coupled with affordability and utility will make these sports packs a popular gift choice for students, athletes, campers, hikers, motor cyclists and travelers. These bags have ample space not just for their travel needs and supplies but also for their entertainment options like earbuds. 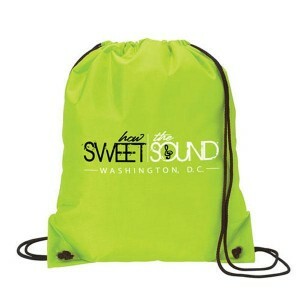 Custom drawstring bags make a trendy alternative to plastic bags or those heavy school style backpacks. Your recipients will surely fall in love with these trendier and light weight counterparts of the traditional backpacks at first sight! 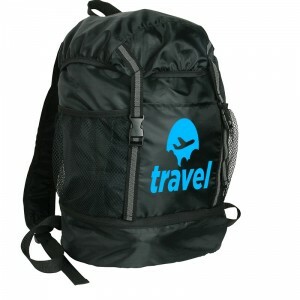 So, why not browse our impressive collection of these drawstring backpacks to pick up the ones that will match your needs.